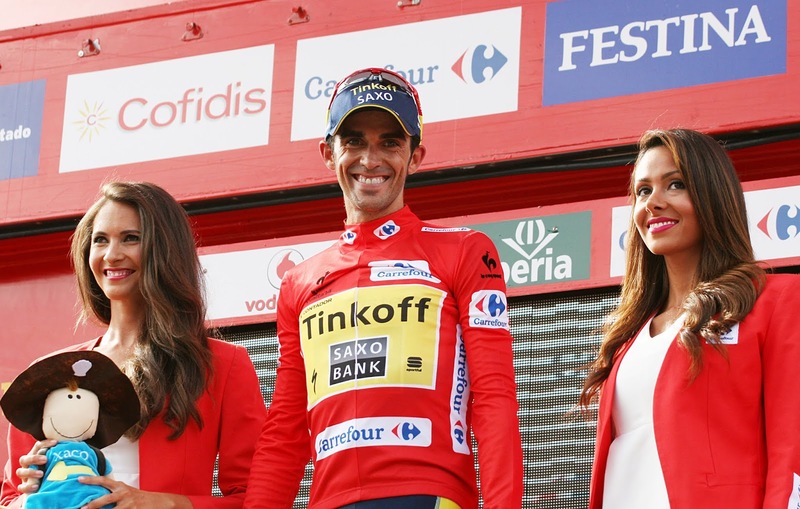 La Vuelta 2014 as it happens - 5 days to go! After all the twists and turns of the pro cycling season, the team line ups for the La Vuelta 2014 have been decided. The biggest news of the week has been the inclusion of Alberto Contador after he crashed out of the TdF and broke his tibia. Quite a surprise that he will be there at the start line on Saturday in Jerez – surely he is not a GC contender due to his fitness, but there for some stage wins and of course good prep work for the Worlds shortly afterwards in Ponferrada? Rumour has it that his appearance will no doubt add to some valuable UCI ranking points as Saxo Tinkoff try to win the team of the year. One team that seems divided is Team Sky. After dominating the pro circuit for the last few years, success rests on the shoulders of Chris Froome to win the last grand tour of the year, at the expense of Bradley Wiggins’ glaring omission from the race. Dave Brailsford has opted for the same approach as the TdF with no room for Wiggins if Froome leads the team. A shame for any cycling fan not to see Wiggins at the start line, but the drive for total success leaves no room for an uncomfortable team bus with Wiggins and Froome unable to solve past problems. Froome is seen by many as the race favourite, but he is up against a strong and focused Movistar outfit. With Quintana winning the Giro, his season has been focused on the Vuelta (unlike Froome’s). He has recc’ed all the big climbs and will have the vastly experienced, and home favourite, Valverde with him. It should be a great battle. 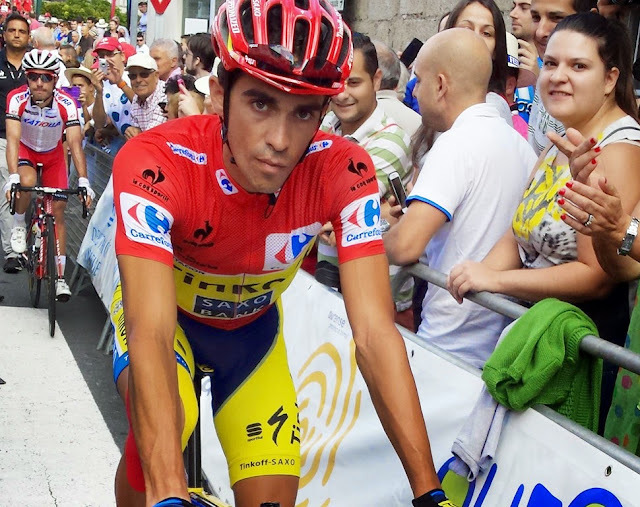 Another rider who is looking for his first Grand Tour win is Rodriguez. Another crowd pleaser, his pro career has been filled with top 5 placings. After crashing out of the Giro himself and riding the TdF for race fitness (with a few great showings), his season has been focused towards La Vuelta. With a strong Dani Moreno to support him, again you couldn´t count him out for the win. As well as the obvious GC names (and let’s by no means forget last year`s champ Chris Horner who has been building his season to defend his title, Andrew Talanksy of Garmin, a strong looking Cadel Evans of BMC, and the best young rider of the TdF, Thibault Pinot), there are also some big names here for the stage wins: Tony and Dan Martin, Cavendish, Sagan, Cancellara, Gilbert...the list goes on......quite an array of stars. And as something extra special, there is a grand tour debut for the first ever African team, MTN-Qhubeka. The team contains 6 African riders and 3 Europeans, with only 3 riders having ever ridden a grand tour before – a huge achievement for the team to be there. We will certainly be cheering them on. 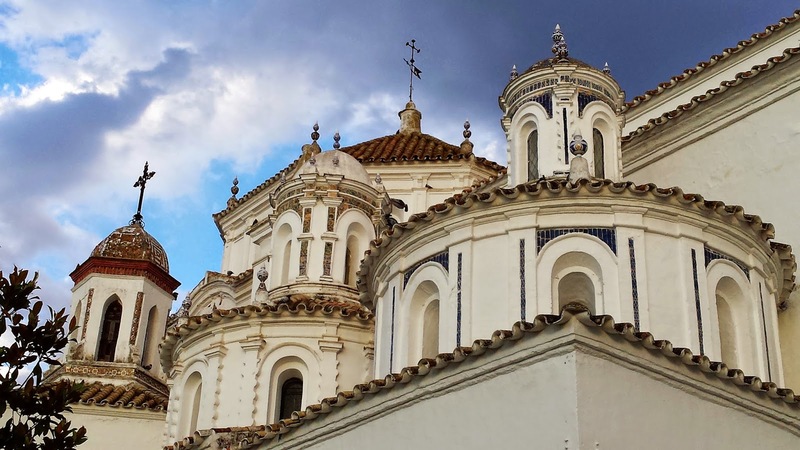 We are taking 2 groups as VIP guests to La Vuelta, with their chance to ride the race route on race day. Watch out for us on tv or if you are there, give us a shout....see you in Jerez!